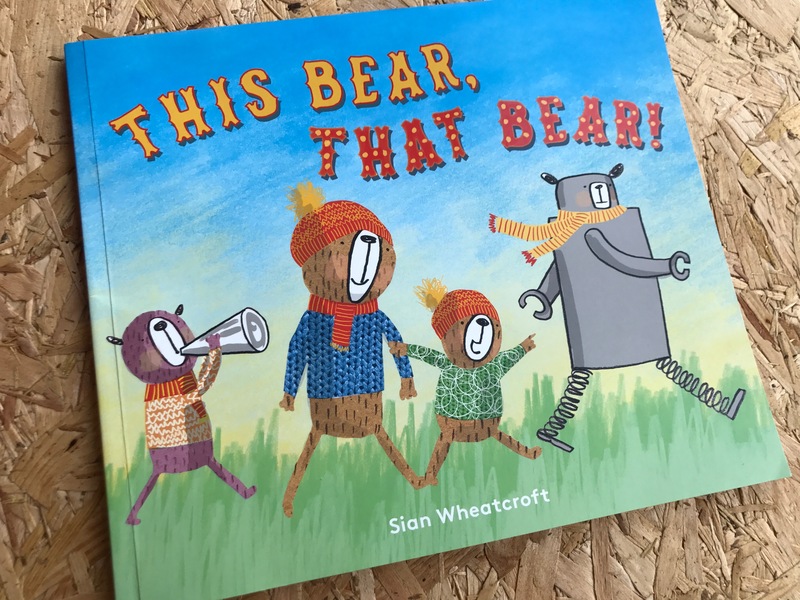 so every half term Grayson usually has some kind of object to construct relating to next terms topic. We’ve had a giant rocket and an awesome pirate ship (if I do say so myself!) 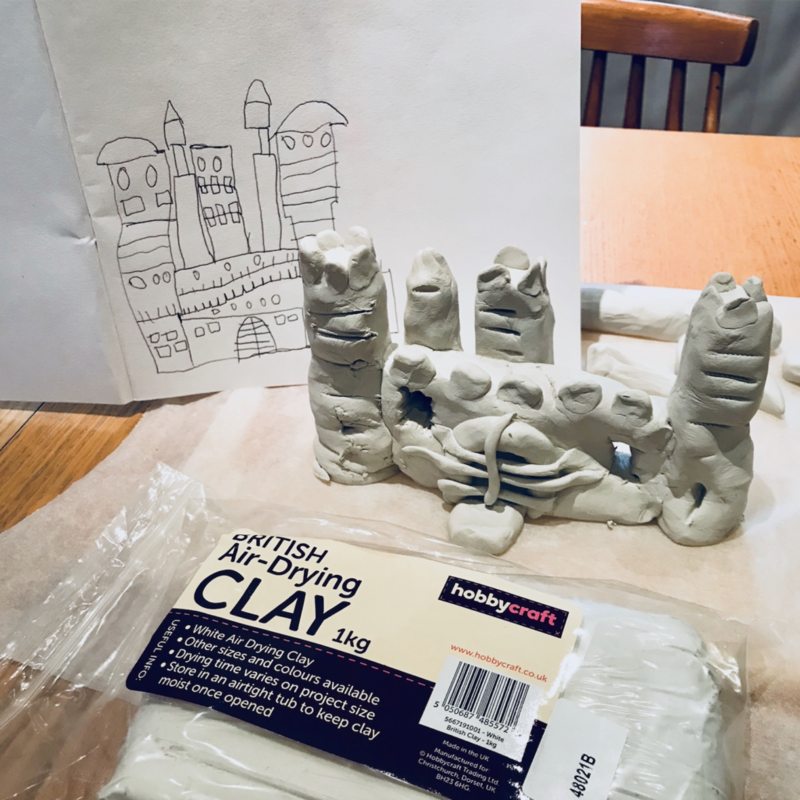 Next term he’s learning about castles and I wanted to do something different to the usual cardboard construction so bought some air drying clay.